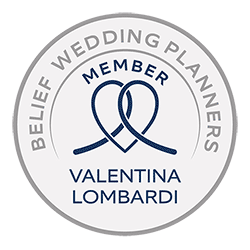 If you want to arrange your wedding on Lake Maggiore, one of the possibility could be choosing one of the wonderful hotels on the coast. 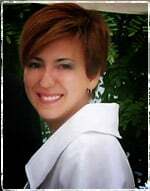 Welcoming tourists coming from all over the world is a long tradition here, begun back in 1700 and 1800. 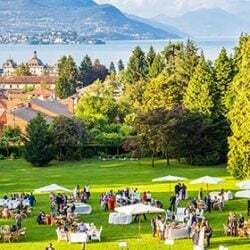 During Belle Époque times many aristocrats coming from Europe used to come to Lake Maggiore to enjoy wonderful view and deep Italian savour. The ones who read Hemingway know that one of his most famous novel – Farwell to Arms – has been set on Lake Maggiore. Many other artists and intellectuals loved this place and have been inspired by deep waters surrounded by Alps and stunning vegetation. We can remember Flaubert, Wagner, Goethe, Oscar Wilde, G.B. Shaw and many others. Nowadays remembering this wonderful period, these lovely places on the coast are still a perfect destinations for glamour weddings. 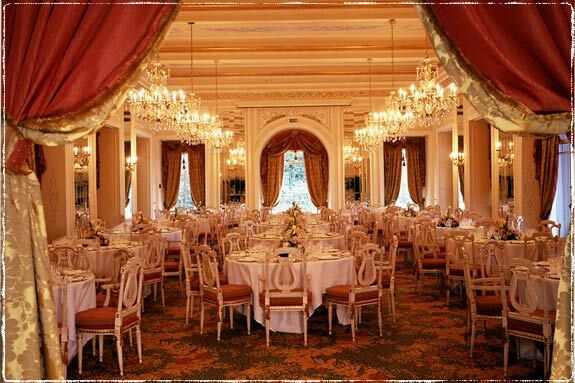 We would like to suggest you an elegant and charming event in one of these historical hotels on the lake. Let’s go discovering them thanks to wonderful images taken by Claudio Fogli and Piero Gatti photographers. 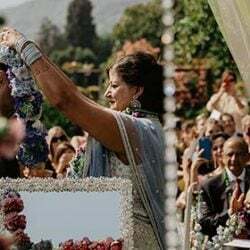 They both know very well the area and they have a long experience for weddings on best venues of the area. Our trip discovering historical hotels on Lake Maggiore begins from Stresa. The most famous destination is Grand Hotel des Iles Borromées for sure. It faces lake shore right into a wide secular park. 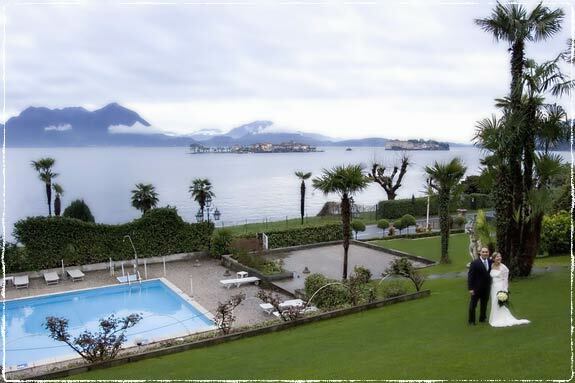 From its rooms you will enjoy a wonderful view on Borromean Islands and Alps. 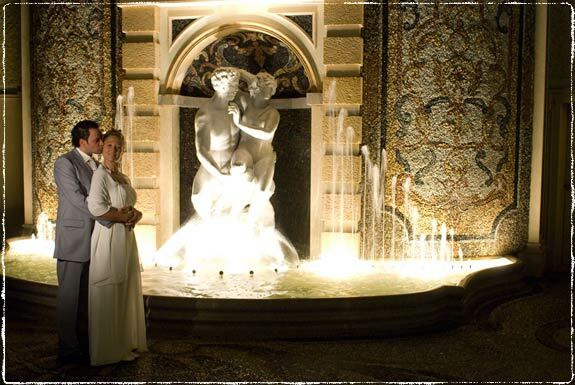 The hotel garden host a famous and wonderful marble fountain one of the most known places in Stresa. Regina Palace Hotel is very famous too. It was opened in 1908 and recently renewed. Regina Palace is a leading liberty style hotel that was able to keep the same appeal and atmosphere of fin de siècle. 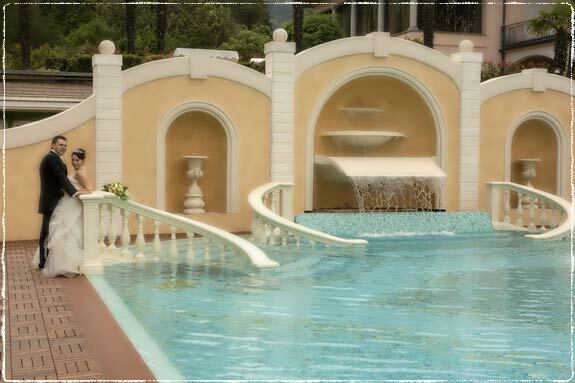 A wonderful garden surrounds the hotel, the ideal set for stunning wedding pictures. Grand Hotel Bristol is the only neoclassical building on Stresa Lake sidewalk. Hotel Bristol is very elegant and fine. It has all luxury and leading hotel features: boiserie, rich tapestries, crystal and marble chandeliers and even glass domes and wonderful carpets. Outdoor swimming pool is right into a rich park overlooking Isola Bella. Lido Palace Hotel, opened in 1857, is located in Baveno – between Stresa and Verbania. Hotel has an amazing past, a magic view over Borromeo Islands and a tasteful cuisine. It combines modern structures comforts to traditional and romantic style that has delighted visitors for more than a century. Queen Victoria stayed here during her visit in 1879 and Winston Churchill choose it to spend his honeymoon. Going North we would like to suggest a wonderful Hotel. It is one of the few with direct access to the lake. It is located in Pallanza just in front of little Island of San Giovanni. 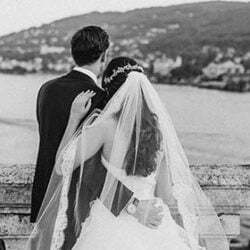 Grand Hotel Majestic is just few steps from Pallanza center walking distance or boat distance from town hall where you could set your lovely civil ceremony. You will enjoy a lovely aperitif in the garden of the hotel or on one of the terraces and a gourmand dinner to follow in beautiful Toscanini Room that can host up to 150 people. This room takes its name from famous Maestro that spent some time here and also took the occasion to direct a little orchestra. A very elegant destination! Here we finish the first part of our trip discovering historical hotels on Lake Maggiore. We will be back telling you about some others finding our other wonderful places on this lake. After more than 300 years, Grand Tour tradition – the long and legendary travel across Europe that young British aristocrats used to do – continues. We hope that you fell in love with the poetry hidden behind these wonderful hotels on Lake Maggiore. They are not just hotels but they have many stories to tell and live. 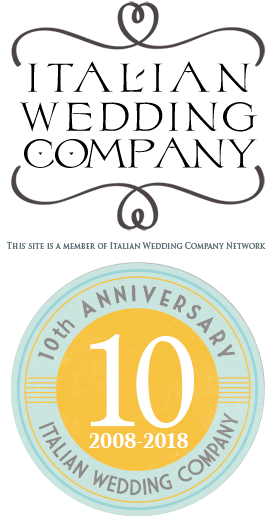 These are exclusive and fine destinations for the ones who want to know real Italian elegance! 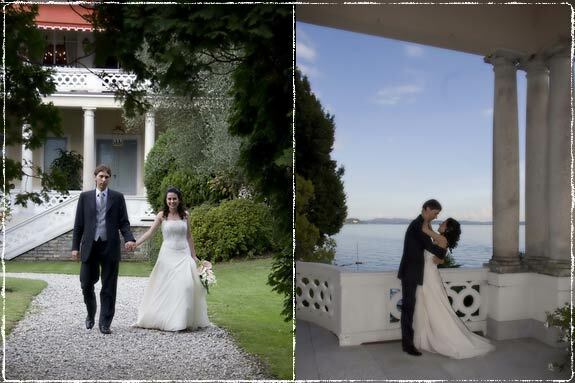 For more information about wedding venues and hotels on Lake Maggiore, please contact us. Really nice pictures and great articles!! 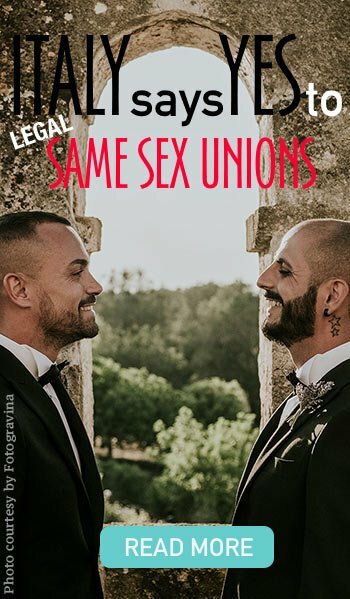 After reading this,I became want to visit Italy and hopes that I could have a beautiful wedding in italy too.. Anytime you would love to come over here we are just here for you!